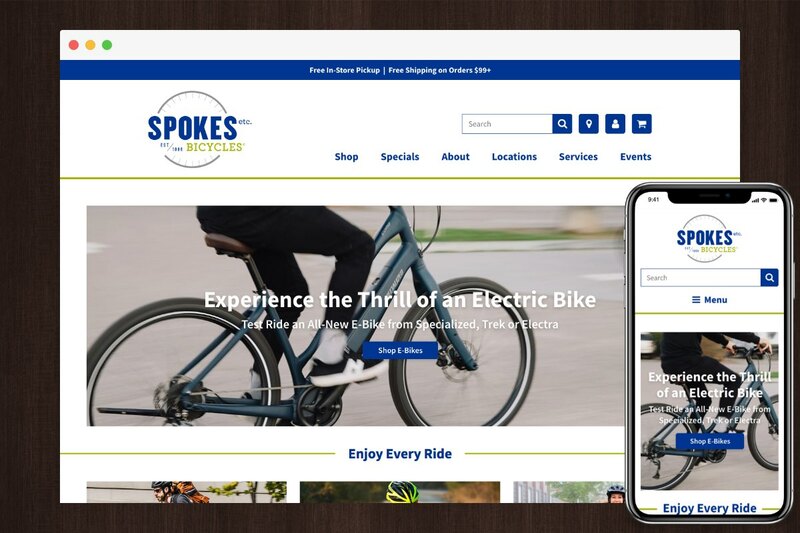 With a custom SmartEtailing website, our professional marketing team can align your website to your business goals and brand. 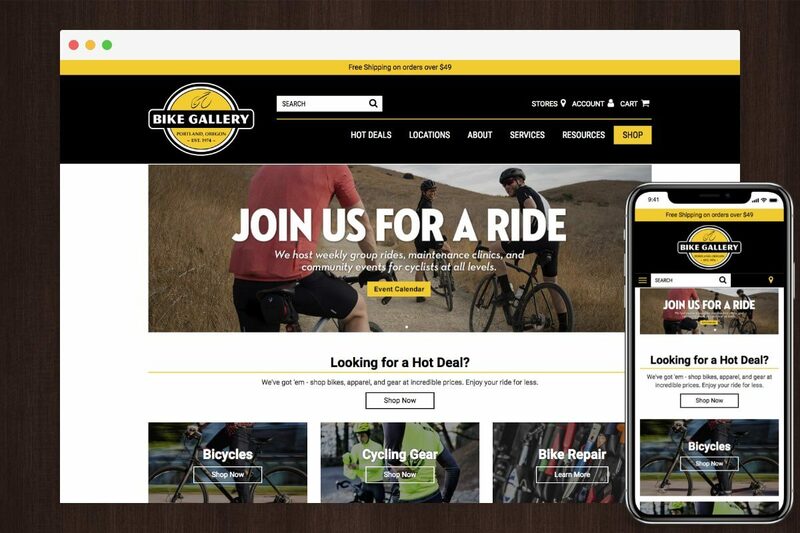 View recent work and contact us for a free consultation. 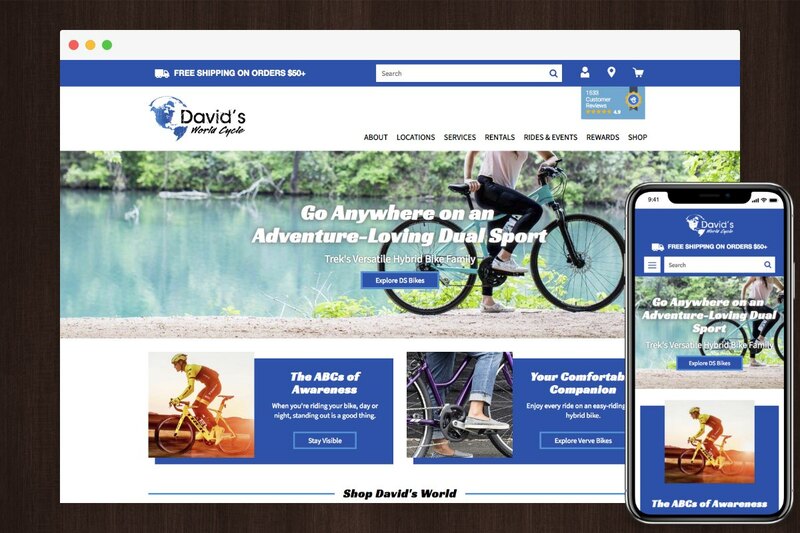 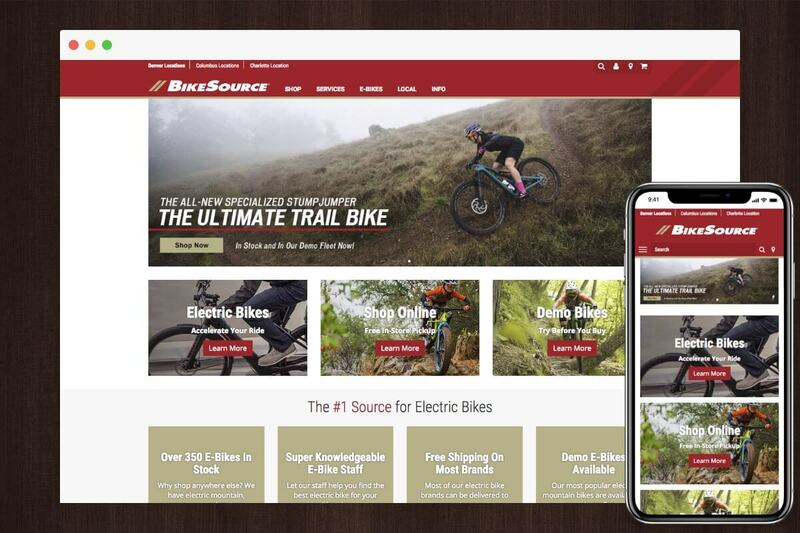 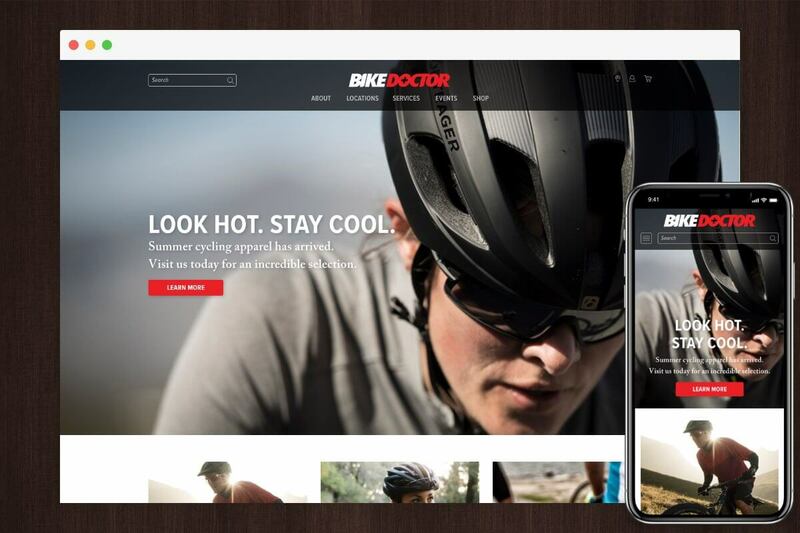 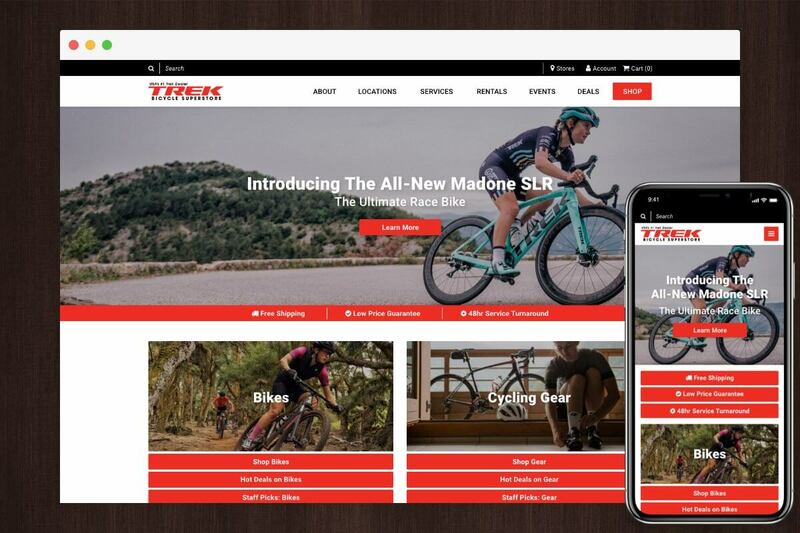 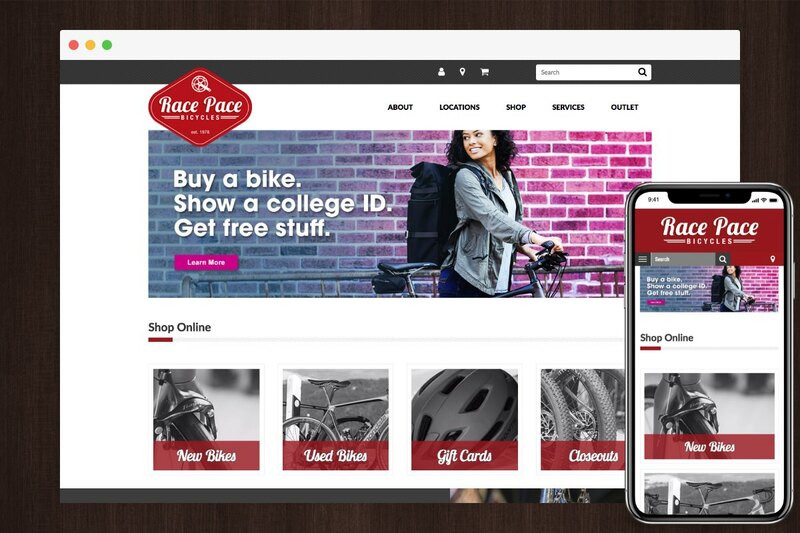 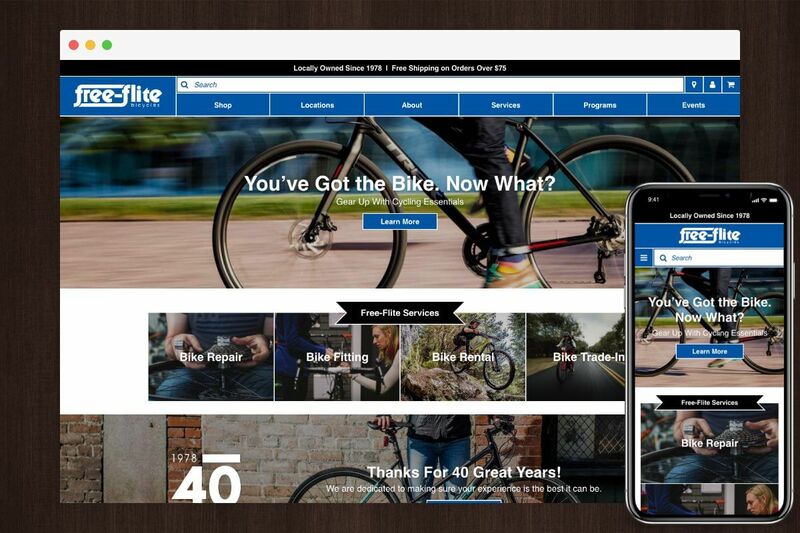 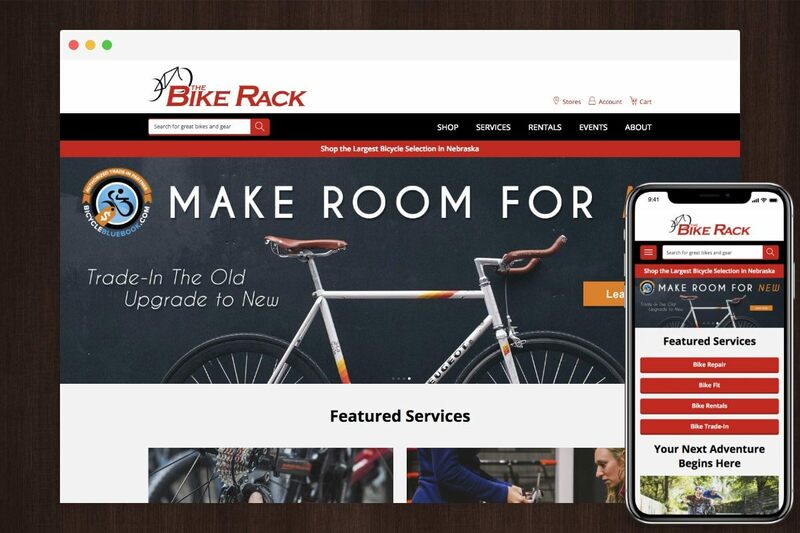 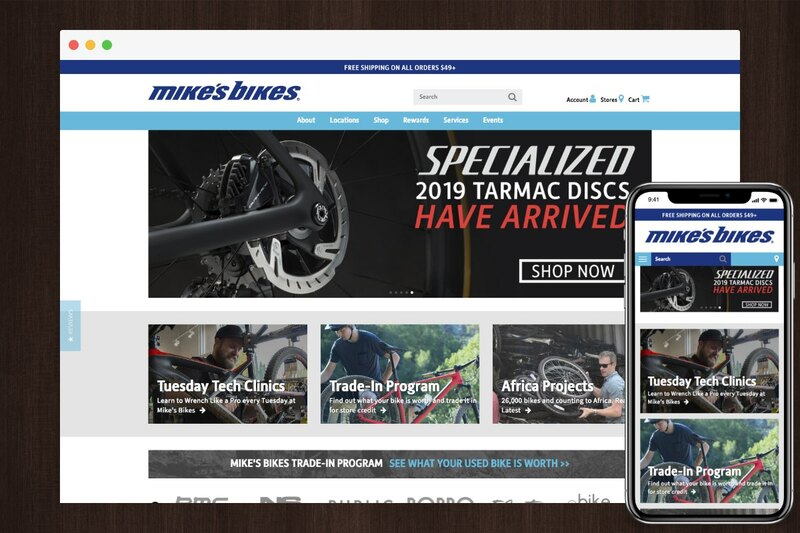 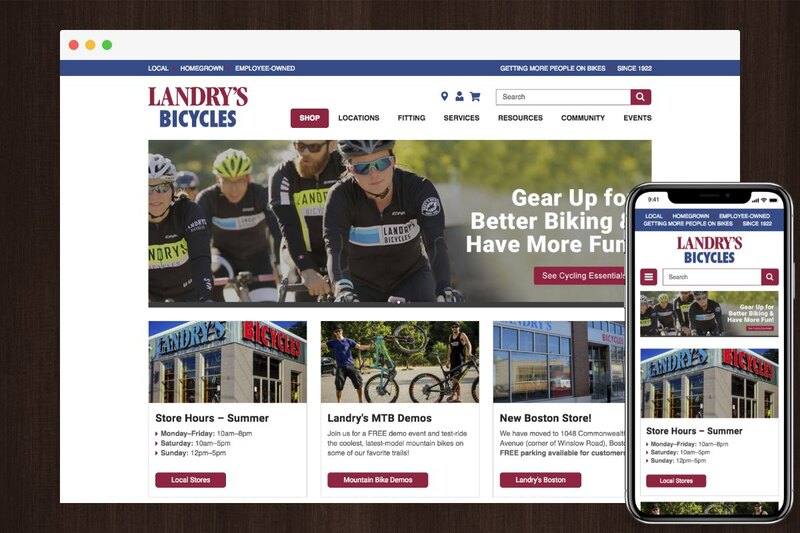 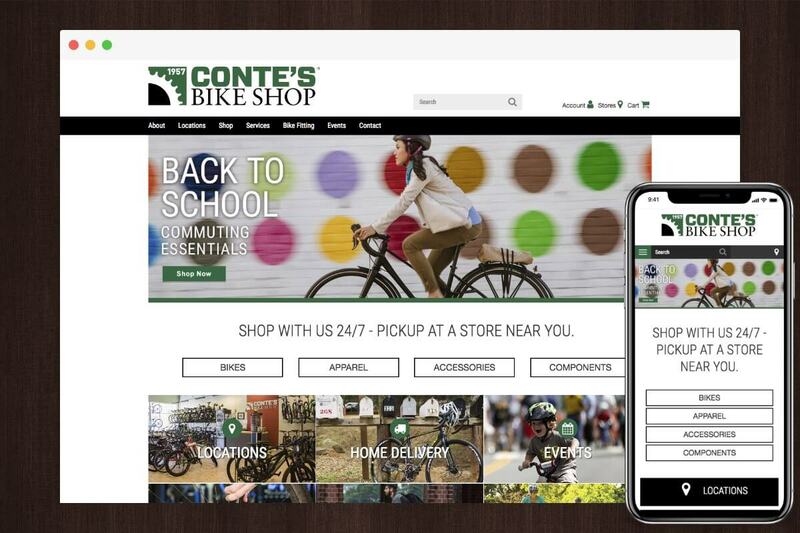 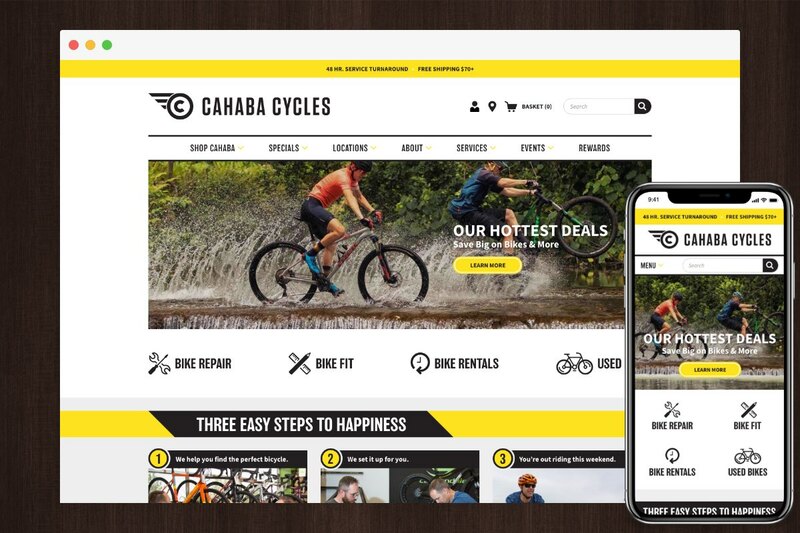 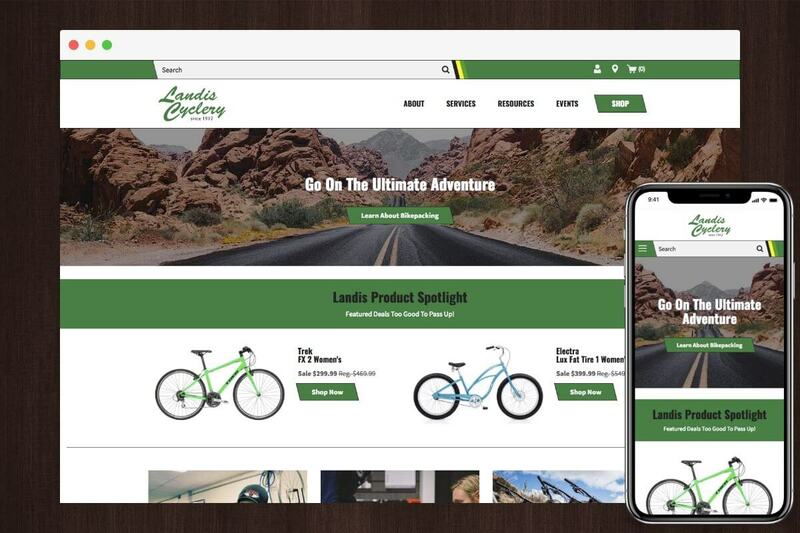 Let us help your bike shop build the perfect website.